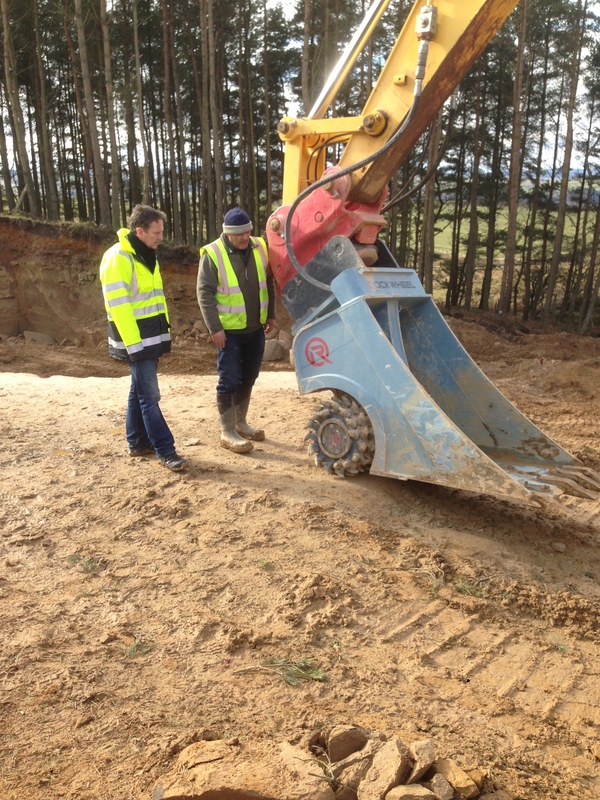 From Mining to Quarrying with our Rockwheels you’re covered no matter the application, however we have developed something specifically for Quarrying that allows working in a quarry to be much less time consuming, cost saving and more efficient. The ‘Cutter Bucket’ is basically what it says on the tin, a Bucket that can cut at the same time. 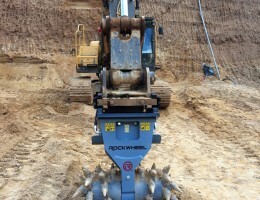 We designed housing around one of our Rockwheels to allow you to cut through the rock and then excavate it with no need to change attachment. 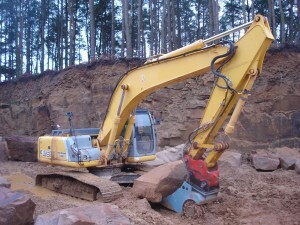 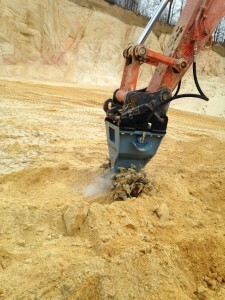 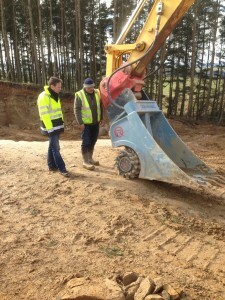 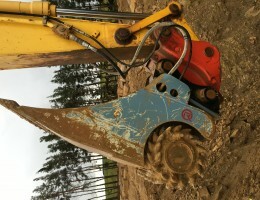 TD-140 Sand Quarrying in Germany.